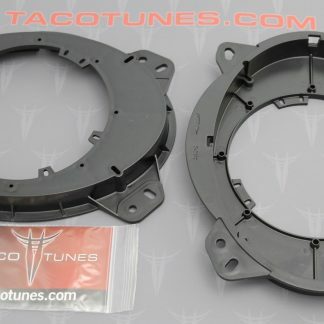 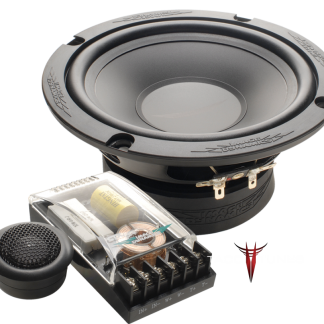 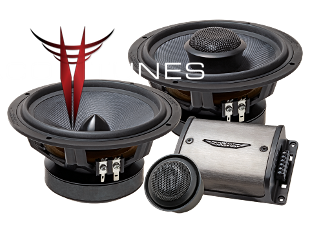 We offer a number of pre-packaged component and coaxial speakers that fit your Toyota 4Runner. 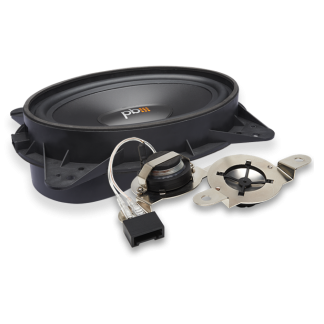 We provide installation videos and pictures to help you get them installed quickly and easily. 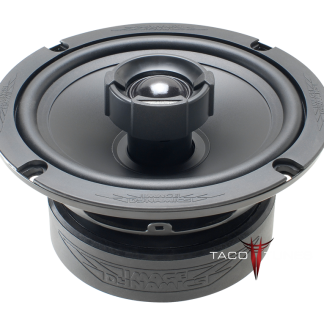 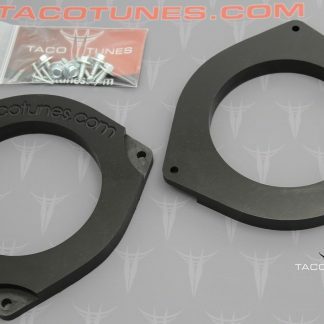 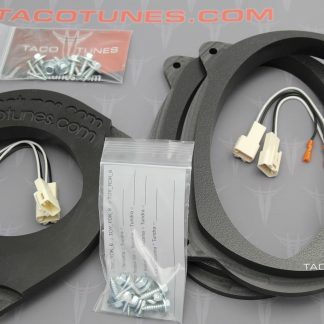 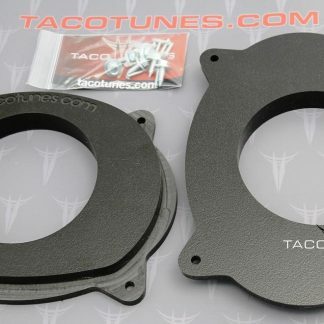 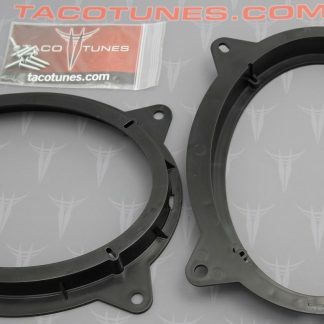 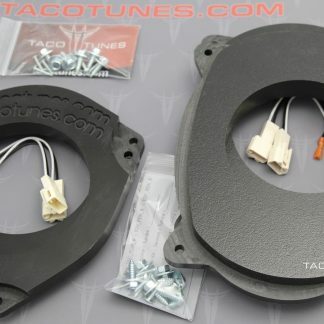 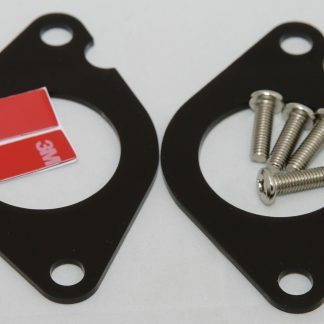 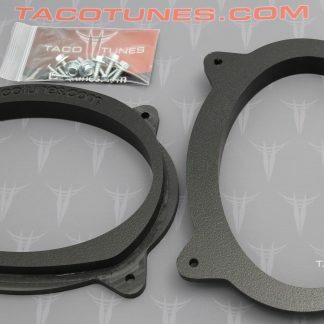 If you are planning to install your own speakers below we offer heavy duty speaker mounting adapters along with budget friend options.